An original equipment manufacturer (OEM) was experiencing quality issues on a helicopter transmission manufacturing line. This issue was affecting the cost to manufacture and overhaul the helicopter transmissions. The goal was to reduce cost to manufacture and increase the reliability of the transmission. 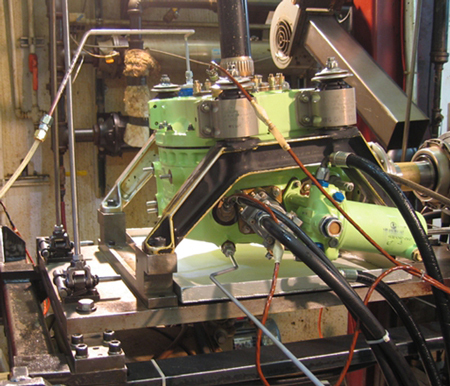 A detailed system and process analysis was performed at the OEM manufacturing line. The root cause was identified and a solution was implemented.